Sunday, after the festival, my wife and I picked up some of the Colorado winners at our local liquor store to make a mixed 12-pack for the family who took our children for the weekend. I, of course kept some for myself too. So, my home state of Colorado did very well. Yes, California got more medals, but they have many more breweries. It is, afterall, a much larger state in population. AC Golden from Golden, Colorado, won Large Brewing Company of the year. I know that as a craft-beer drinker I am supposed to consider Coors and all its crafty subsidiaries evil, but I really don't. I'm fine with AC Golden being decorated. They do make some awesome beer. They got both the Gold and the Silver in the American-Style Amber Lager category with Colorado Native Amber Lager Gold and Colorado Native Golden Lager. Good for them. Speaking of Coors, Coors Light won a Silver in the American-Style Lager or Light Lager Category. Coors Banquet won Bronze in the same category. I make fun of Coors and Coors light, but at least this year, they were among the best of the mass-produced American Light Lagers. And also in the family of Coors, The Sandlot won a Bronze for Move Back in the Dortmunder in the German-Style Oktoberfest Category. The Sandlot is a little brewery located in Coors Field where the Rockies play. Again, I know that I am supposed to think they are bad, but I quite enjoy lots of their beers. I found it interesting that Pabst got a medal for Old Style (American-Style Cream Ale). 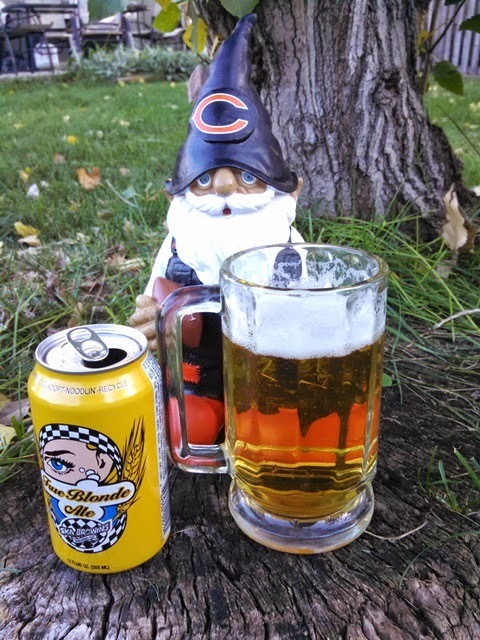 Old Style was a beer that I couldn't stand even when I was a BMC drinker. I wonder if it is better now or if I just didn't appreciate quality back then. In the local craft scene, Left Hand Brewing Co. won 3 silver medals: Black Jack Porter (Brown Porter), Smokejumper Smoked Imperial Porter (Smoke Beer), Milk Stout (Sweet Stout or Cream Stout). 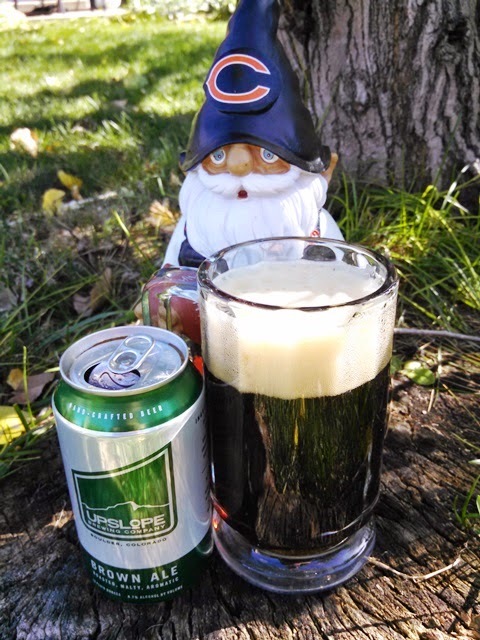 You may remember that the Milk Stout was one of the beers I included in my Colorado 6 Pack. 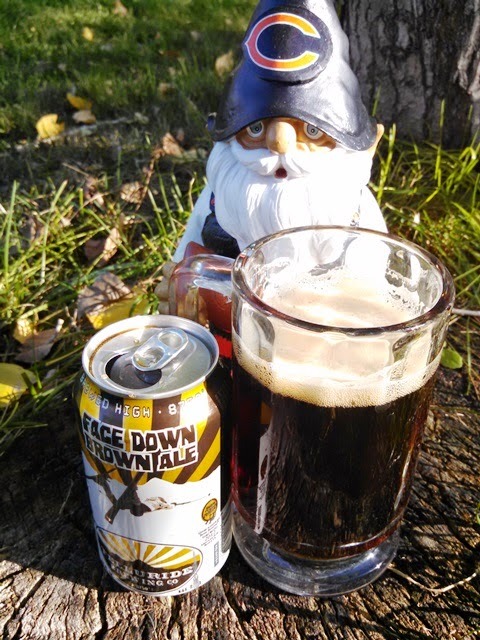 Telluride Brewing Co. won Gold in American-Style Brown Ale Category with Face Down Brown. 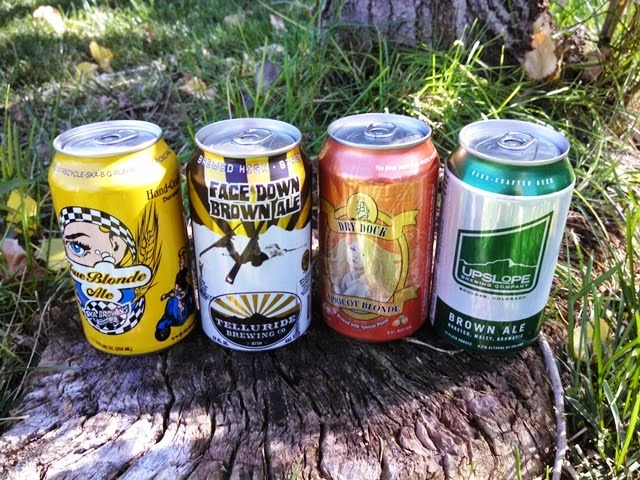 Upslope Brewing Co. won Silver in American-Style Brown Ale Category with Upslope Brown Ale. 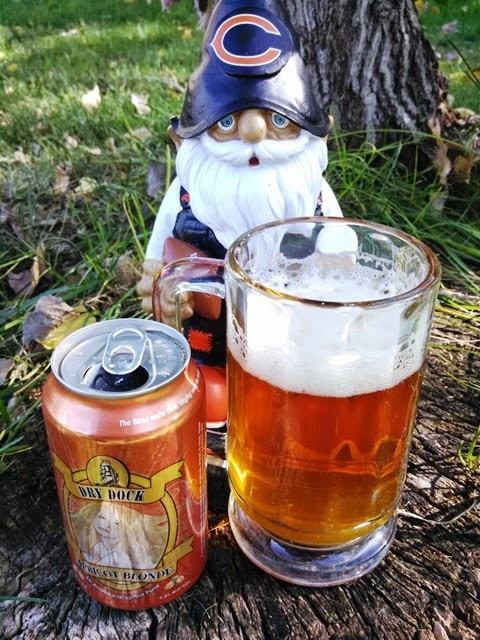 Dry Dock Brewing Co. won another couple of medals with Apricot Blond (American-Style Fruit Beer) and S.S. Minnow Mild Ale (English-Style Mild Ale). Wit's End Brewing Co. won Gold in the Belgian-Style Blonde Ale or Pale Ale Category for their Jean-Claude Van Blond. This is a remarkable feat for the tiny little nano-brewery. And there were obviously lots of other Colorado award winners. I am pretty lucky to live in a state with so many get breweries. I have mixed feelings about brewing competitions. You may remember that I have won home-brew awards for a couple of my beers (see 1st Loser ... Helles in a Hand Bock-sket and Kind of a Big Deal). I've retired from home-brew competitions, though. The awards validated to myself that I make good beer, and quite frankly, I don't really care beyond that. The important thing is that I like my beer and the people who drink it seem to enjoy it. I don't think winning more awards will increase my enjoyment of the beer at all. Sort of been-there-done-that. And ... if Coors, Coors Light, and Old Style (all beers that I don't care for) can win medals at GABF, is winning an aware really some thing to be proud of? Beer judging strikes me as so subjective, even though the judges have well-defined criteria to judge against. But somehow, breweries like Dry Dock, and others I've mentioned in this blog win award after award for their beer. There must be something to be proud of there. I know I was extremely excited to win my home-brew awards, and that can't even come close to winning at GABF. Anyway ... these medal are wonderful accomplishments. Congratulations to everyone who won this year. I'll continue to drink local.